Rodrigo Escobar and Andy Wong, who are graduates of Business Management and Integrated Marketing Communications, started their career in the corporate world. Rodrigo was working for different advertising agencies focusing on digital marketing, while Andy in the digital industry focusing on online shopping. Maybe you can consider this as a product of two individuals who were brave enough to risk a lot of things and pursue this journey without knowing any positive outcome. 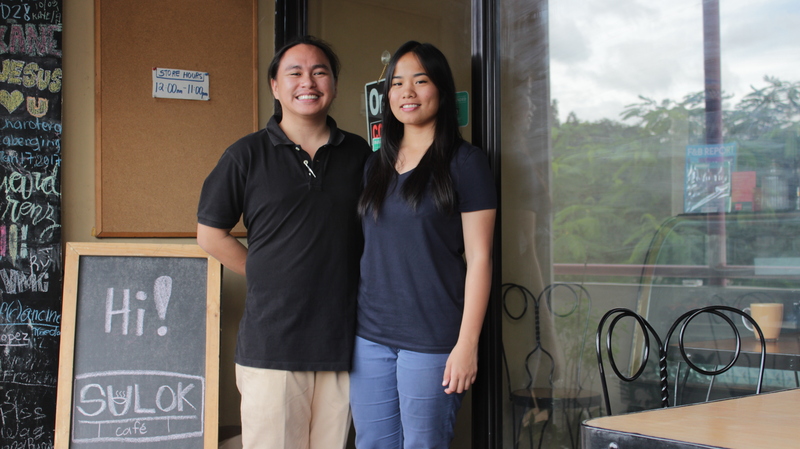 In July 2016, Rodrigo and Andy opened Sulok Café in a small corner in Antipolo City. They added that it is called Sulok, which is the Filipino term for corner, because they believe that the word can attract the attention of other people. Sulok Café, with its unique food and student-friendly ambiance, offers a mixture of different types of cuisine like Italian, American and modern Filipino. Since both of them don’t have any background in culinary arts, they asked a friend who is a chef to conceptualize their menu. 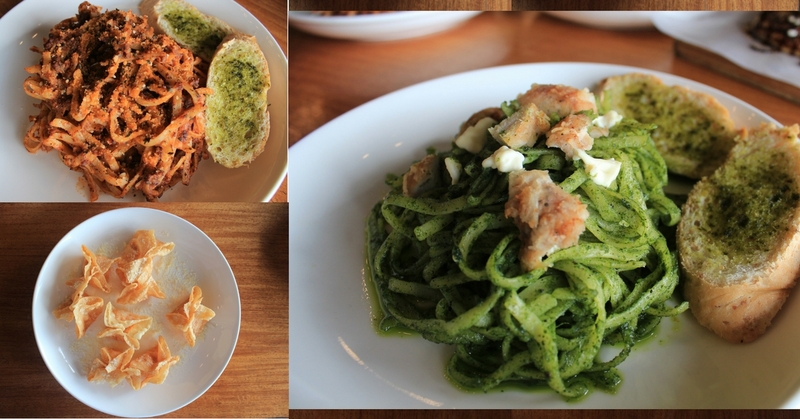 The café offers pasta and pizza with a different variation, using malunggay [moringa] instead of basil or parsley and baguette instead of pizza dough. They added that since their business is still starting, it needed an introduction that will surely bring up their brand’s name. 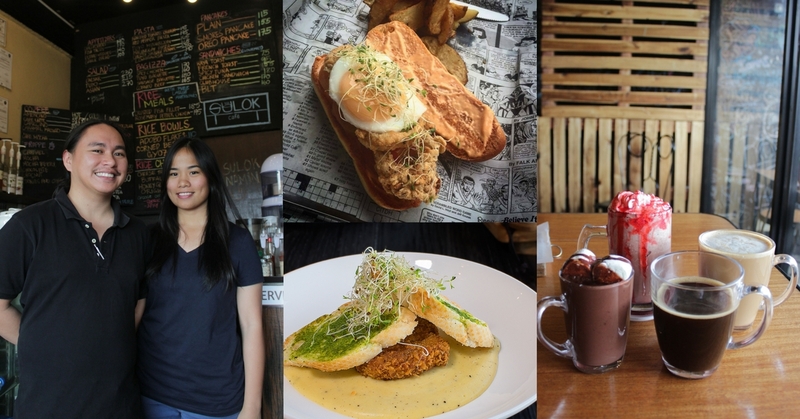 Other factors that make the café different from others are the writings on the wall and the ambiance of the place which is perfect for hangouts. Coming from the digital industry, the founders know the importance of being active on social media platforms. Sulok Café is currently being followed by 14,451 people on Facebook. As an advice to aspiring entrepreneurs, both of them said that experience is the best way to learn the rules of business. In a big company, you learn the operations, in a small company, you learn passion. Stop delaying it by making excuses, by making statements like it’s not yet the time. Because there’s no perfect time talaga [really].